Chatswood Rubbish Removal & Disposal, Junk & Waste - Best Prices! Looking for a fast and friendly rubbish removalist in Chatswood? Call Paul’s Rubbish Removal! 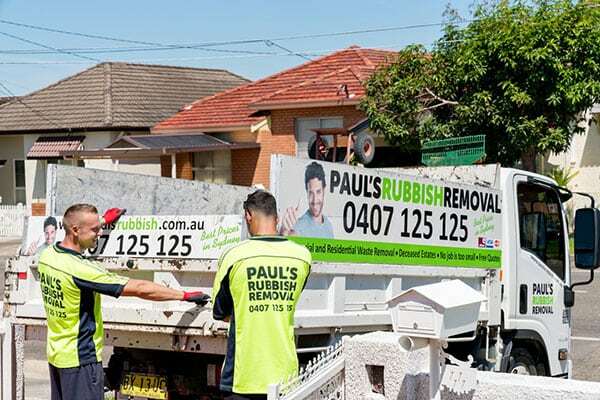 At Paul’s Rubbish Removal, we’ve serviced Chatswood and all its surrounding suburbs in North Sydney. We understand the importance of cleaning up unwanted rubbish which is why our skilled removalists are available 24 hours a day, seven days a week. We clean up your site no matter how big or small the job. Finding a reliable Chatswood rubbish removalist is hard, finding another which arrives on time and gets the job site cleaned up to perfection is even harder. Paul’s Rubbish Removal prides ourselves on our work ethic and our ability to clean up your site to 100% satisfaction. When you call Paul, we’re essentially calling for a piece of mind. We’re a highly trusted Chatswood removalist company with a strong reputation for our comprehensive cleanups. You just can’t go wrong when you call Paul! Whether you’re a project manager for a large Chatswood construction site or simply a father of two who is looking to get rubbish removed, we can help. We specialise in three rubbish removal services.  They include office rubbish removals, residential/house rubbish removals and rubbish removals from construction sites. All our Chatswood rubbish removal prices are up-front and contain no hidden fees. We explain to you the process we’ll take in order to get the clean-up complete in the fastest and efficient manner possible. We always obey by all OH&S regulations and will never forget to clean up after ourselves once complete. At Paul’s Rubbish, we guarantee your satisfaction is met. If you’re located in Chatswood and require a reliable waste removal service, call Paul today on 0407 125 125.